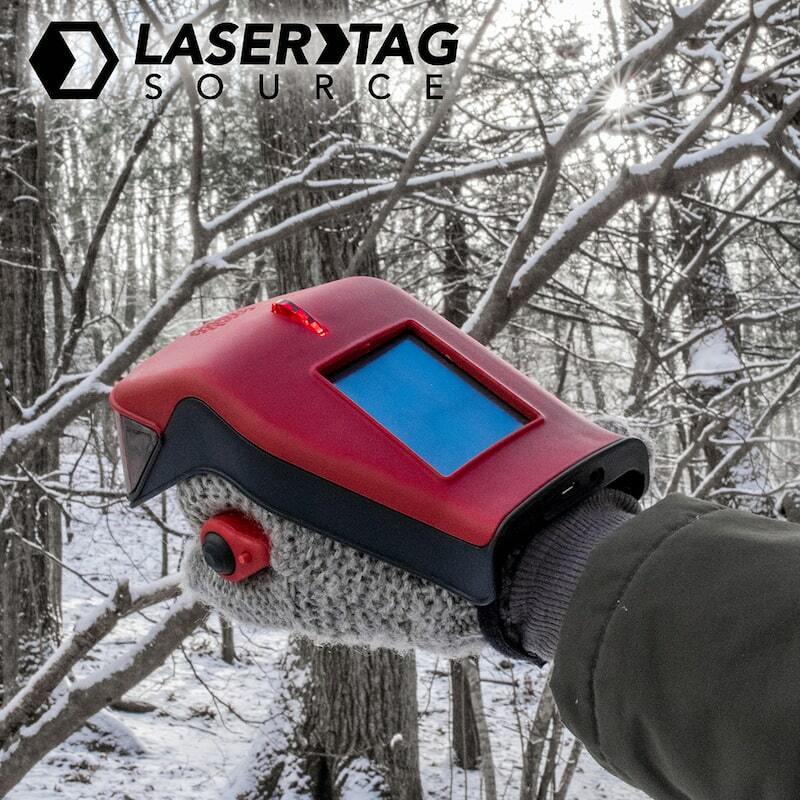 Every year it’s the same question with you people: “WHERE CAN I PLAY LASER TAG ON VALENTINE’S DAY? !” Ok, first, take a deep breath. You can literally play in your backyard. Now that you’ve had a minute to relax, we’ve got a question for you. 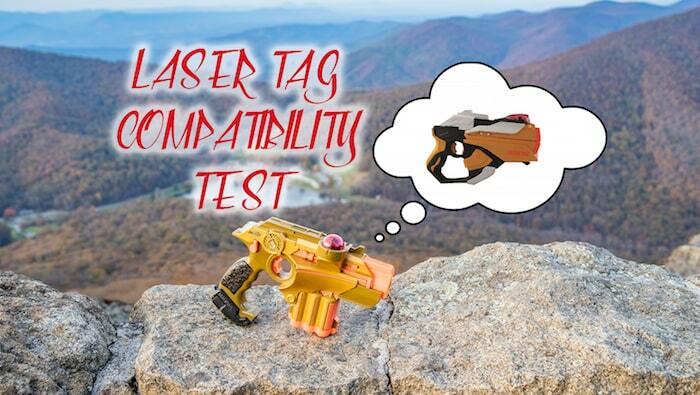 In the spirit of Valentine’s day, who do you think are the official MVLTP’s (Most Valuable Laser Tag Pairings) in our arsenal? After all, ‘tis the season of finding the most compatible pairings out there! A match made in Heav… well, it’s a match made in our warehouse. You know all of the classic combos as old as time? Peanut butter and jelly. Cookies and milk. Summer and baseball. 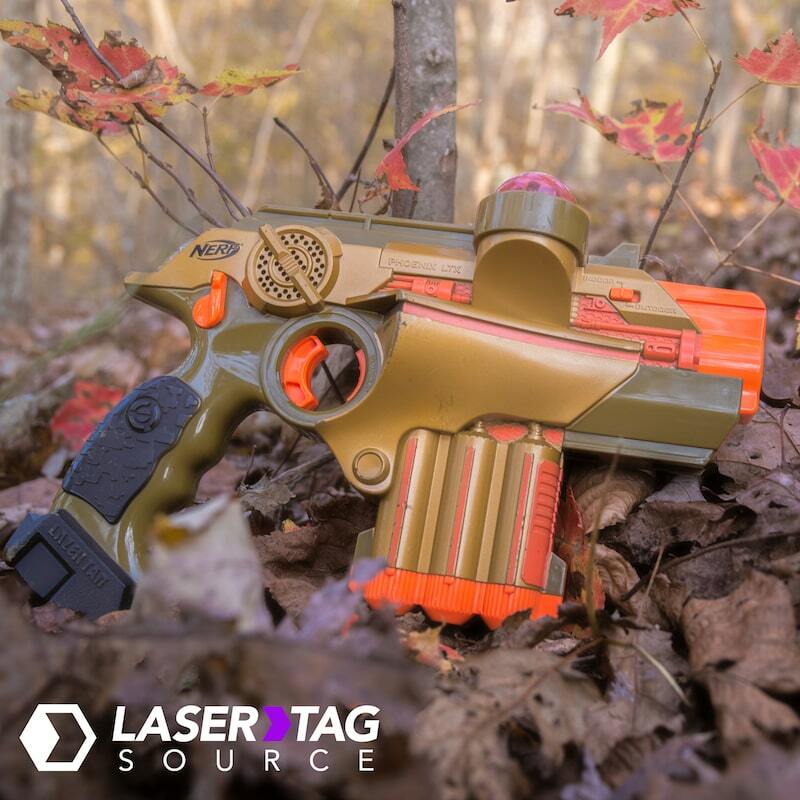 The Phoenix LTX and Hornet are just another one of those American classic combinations. Not many of our taggers can be used together in the same game, but these two absolutely can! It’s like the Phoenix LTX is the star of “The Bachelor”, and the Hornet is the first-ever successful match. These two don’t look like they’re meant for each other. They are more of that “Opposites Attract” couple. On the one hand, we have the Barracuda, the former delinquent. 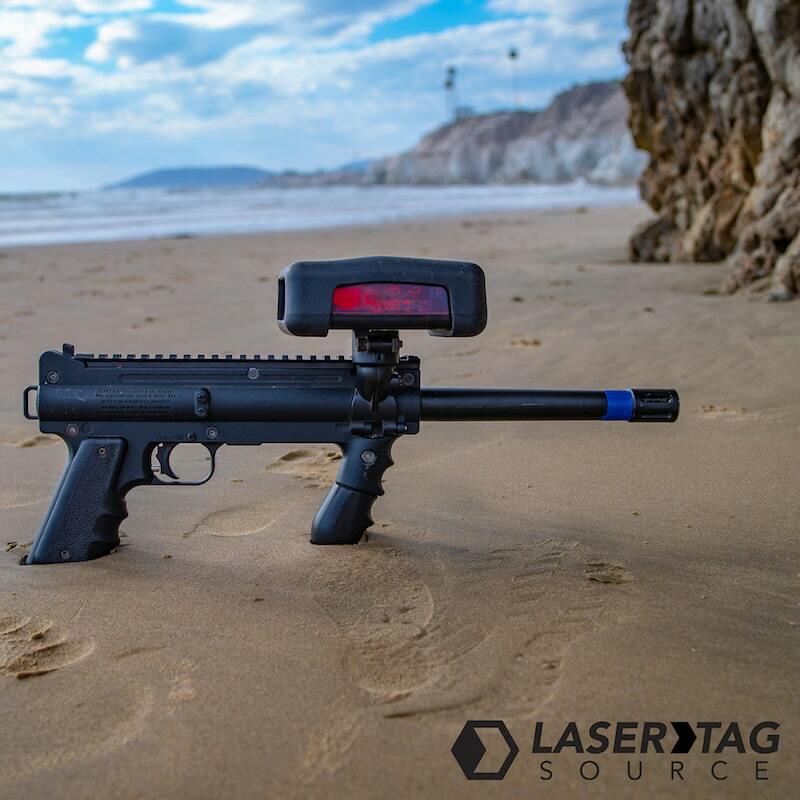 It’s a paintball gun that’s rehabilitated itself into a functioning member of society as a laser tagger. On the other hand, you have the Hero Blast: the upstanding citizen that always does the right thing. And you know what? The relationship works. 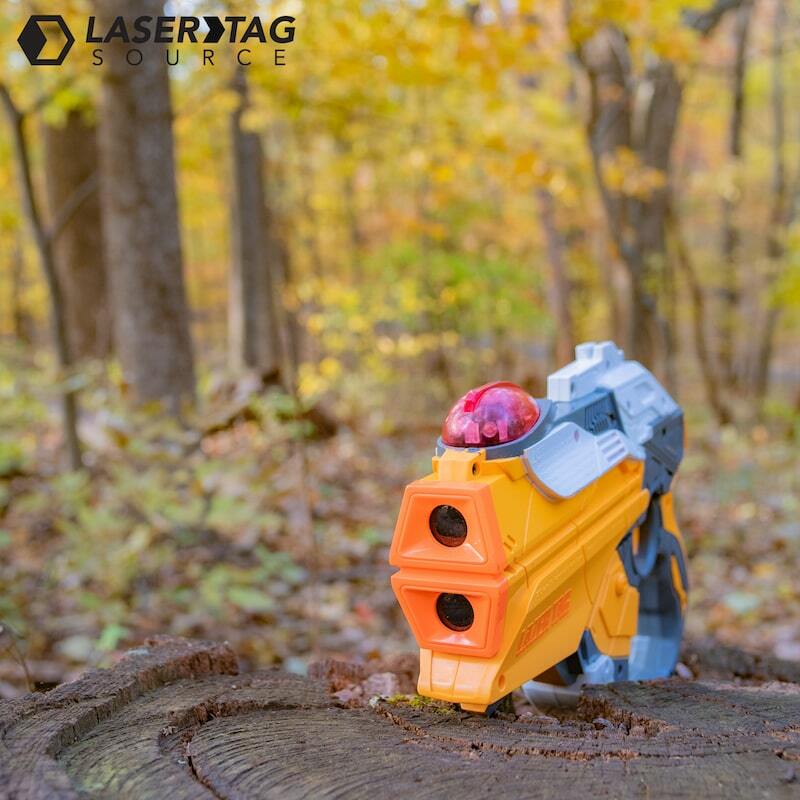 While they may not look like a compatible pairing, the Barracuda and Hero Blast provide some of the most fun we’ve ever seen on a laser tag battlefield! So which pair will you choose this Valentine’s Day? We’re only a few weeks away, so get your reservations in ASAP! As always, we rent and ship nationwide. And remember, Cupid’s not shooting arrows this year; he’s shooting lasers.